Active wear that goes everywhere by prAna. If you’re looking for clothes that can hold up in the gym and on the street look no further. 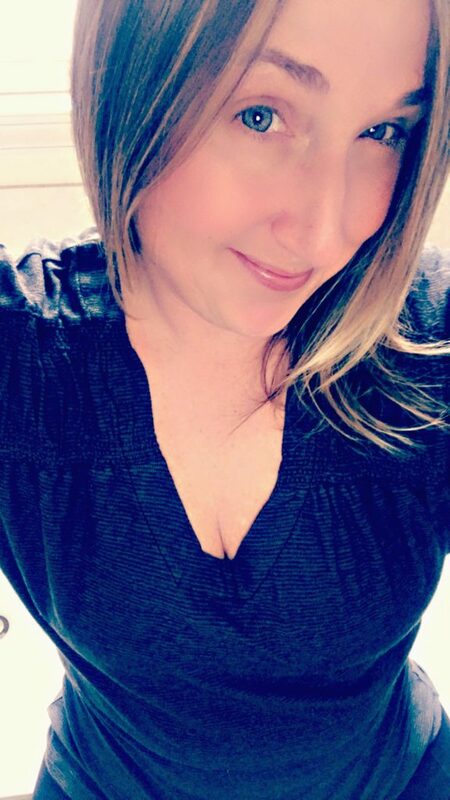 This post is sponsored by prAna. Opinions are my own. 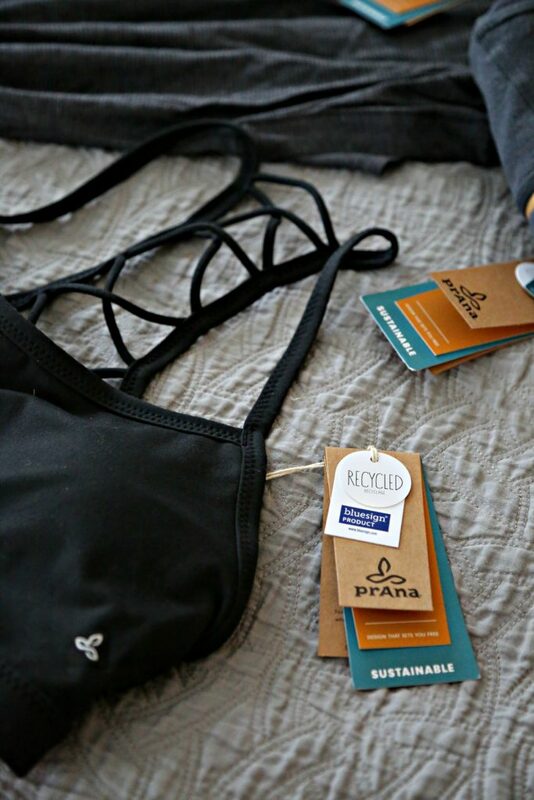 Just for y’all, 15% off any non-sale prAna items online with this code >> AEPJS18. Valid now through 5/1/18. As if I didn’t already love their pants enough, their pants come with a guarantee that they’re not see through! Which is super important amiright? Y’all know what I’m talking about (cough cough yoga). 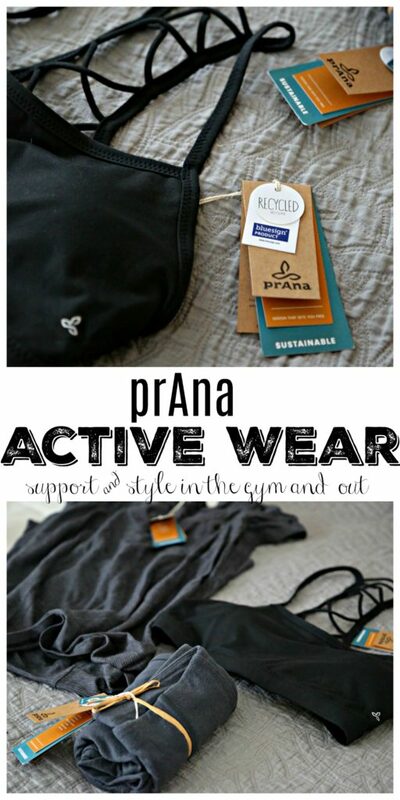 Active Wear That Goes Everywhere by prAna. The Leda Pant is made with an Organic Cotton Hemp Stretch Jersey blend, natural odor reducing features, and UPF 50+. The design details of the high rise, fitted pant include a wide waistband, front leg seam detail, self leg cuffs, back patch pockets, and a triangle gusset for added comfort and reinforcement. They offer Yoga, Travel and Adventure Clothing with a conscience. They’re proud of their sustainability: Fair Trade, recycled clothing, hemp clothing and trace ability are all examples of how conscious they try to be. Go ahead and take a peek on their site. I’m sure you’ll find something that you love.